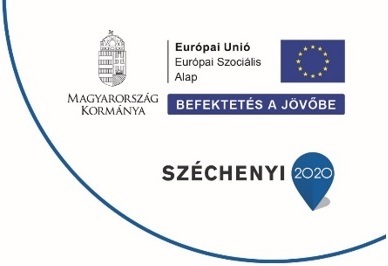 In 1996 an unusual initiative was launched in Hungary, which provides opportunity to highly talented high school students to do research at the best national research facilities. Since then a book containing the list of mentors helps the students to find these laboratories, institutes, workshops. 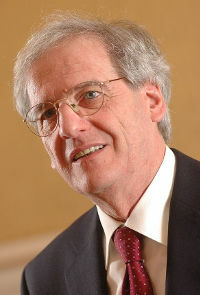 Already the first publication in 1996 listed nearly three hundred research places, while in 2008 the eleventh, expanded edition had more than 800. There are mentors in Austria, Australia, Serbia, Canada, Romania and the USA as well. The topics to be researched cover about 3000 keywords from abortion up to the synagogues. 112 members of the Academy of Sciences – including the Nobel Prize winner George Olah – are our mentors, and a number of renowned professors and Constitutional Judges support our work. The book containing the list of mentors is distributed to the directors of each secondary school in Hungary and the surrounding countries at the beginning of each year, and more than one thousand talented students have already been personally reached. From 2012/2013 academic year on the book has been replaced by an Internet-based database to which all of our members gain access. 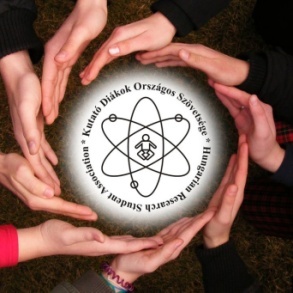 During the Research Student Conference on July 24, 1999 the National Research Student Association (briefly KutDiák) was founded gathering high school students involved in academic research, scientific students societies, their mentors and previous research students. 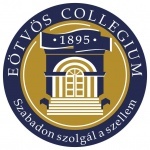 Currently nearly six thousand Hungarian students from Hungary and from the neighboring countries do research in various research facilities and high-school student associations. The majority of the members of the association live in villages and small cities and more than 500 people are active in Transylvania, Upper Hungary, Transcarpathia and in Vojvodina. Our excellent students have achieved outstanding results in American, Croatian, Irish, German and Israeli camps for gifted students. We have joined the Ashoka International as well, where we started our South American cooperation programs. 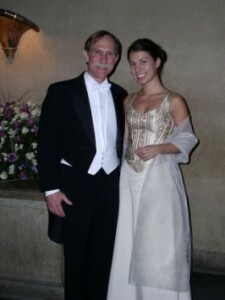 Since 2002 our best students can take part on the Nobel Prize ceremony as a guest. postal address: 1368 Budapest, Pf. 139.